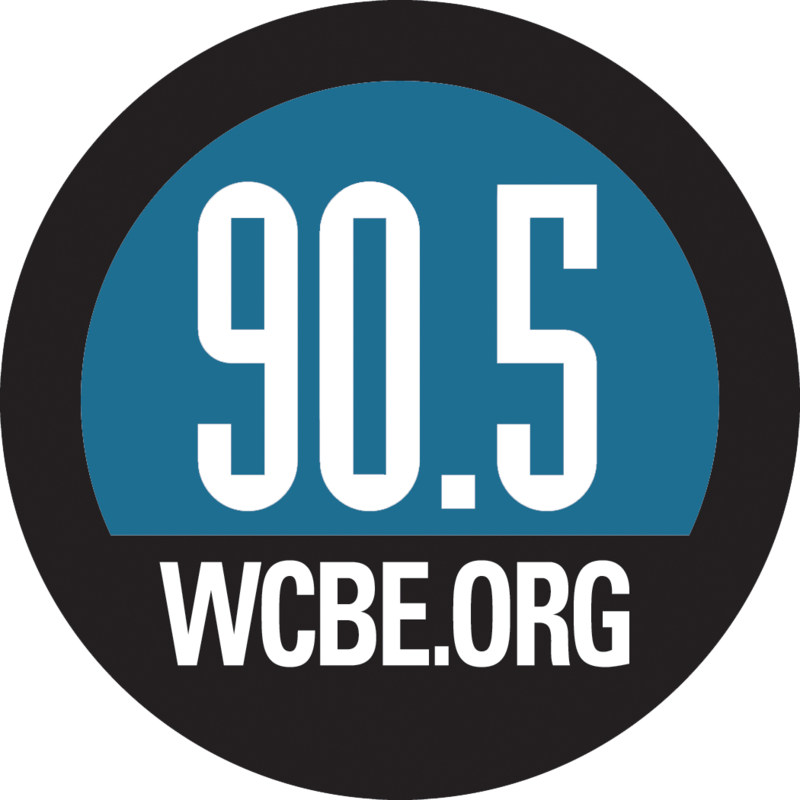 WCBE Puzzles & Games Sweepstakes! - The New York Times Will Shortz’s Favorite Puzzlemakers features 100 crosswords made by the best in the business; plus who they are and how they do it! Origins Game Fair is an annual gaming convention that was first held in 1975. Since Origins is run by The Game Manufacturers Association (GAMA). At Origins you can 1996, it has been held in Columbus, Ohio at the Greater Columbus Convention Center.explore a variety of gaming such as war gaming, miniatures & more! You can find out more about Origins at originsgamefair.com. Travel through time and space with the Doctor Who 50th Anniversary Collector’s Edition of Monopoly as you buy, sell and trade iconic episodes, spaceships and landmarks spanning billions of years across the Doctor Who universe. 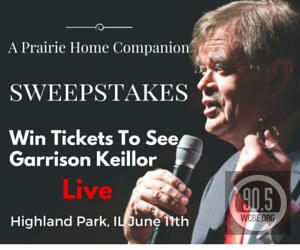 Here are some quick details about the Prairie Home Companion Sweepstakes! 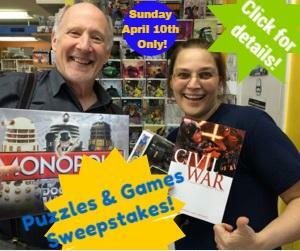 -The sweepstakes runs from 12AM Saturday, April 9th - 11:59PM Sunday, April 10th.